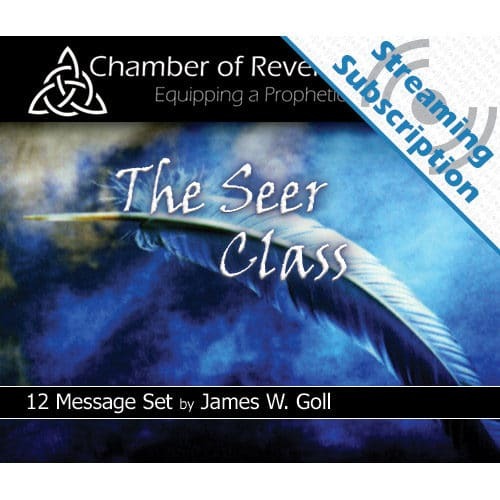 What is the difference between a Seer and a Prophet? How do you cultivate the revelatory presence of the Lord? Is there a key that authentically opens the heavens? 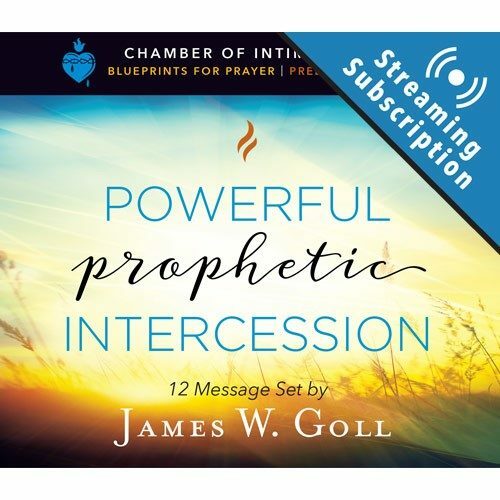 Packed with scriptural references, church history and contemporary understandings, this manual reveals how you can cultivate the seer realm of the prophetic in your life. 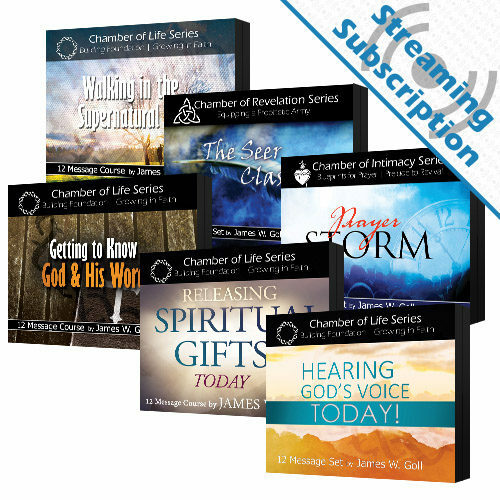 Find and release the special gifts that God has given to you to draw you into a deeper revelation of Jesus Christ. 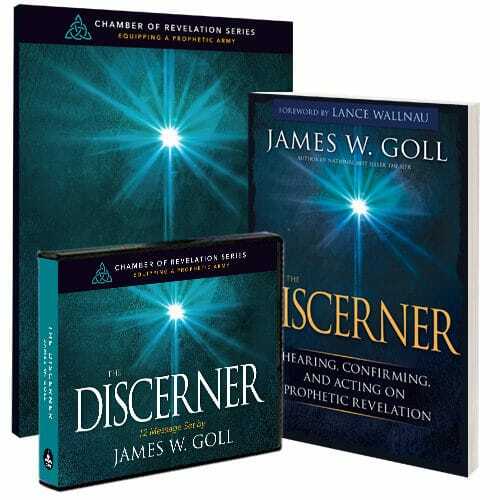 What is the difference between a Seer and a Prophet? How do you cultivate the revelatory presence of the Lord? Is there a key that authentically opens the heavens? 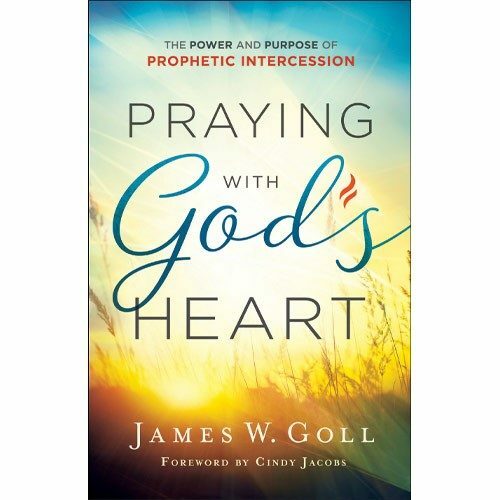 Packed with scriptural references, church history and contemporary understandings, this manual reveals how you can cultivate the seer realm of the prophetic in your life. 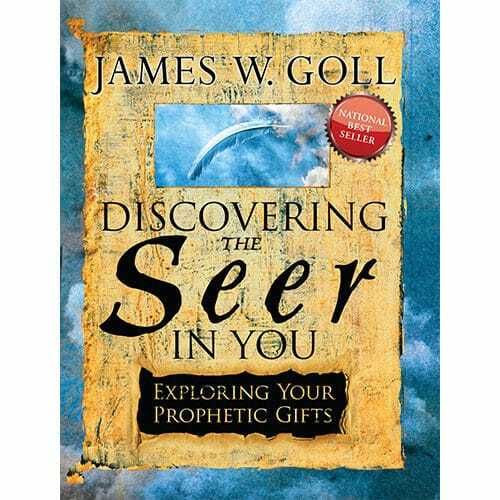 The Discovering the Seer in You Study Guide will help you find and release the special gifts that God has given to you to draw you into a deeper revelation of Jesus Christ. This study guide is great for individual study in your own home, with a small group, or in a classroom setting. 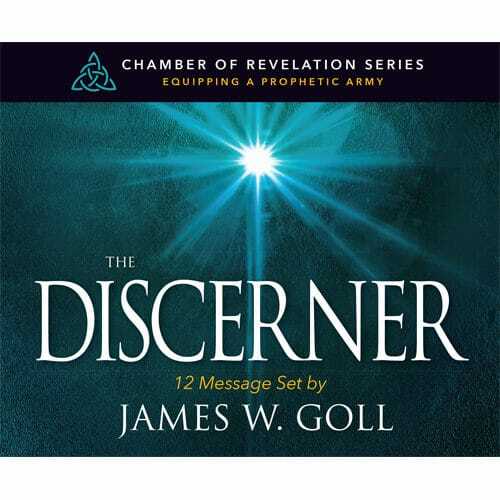 It also serves as part of the curriculum for The Seer class with God Encounters Ministries. At the end of each detailed lesson are questions for your reflection and review. 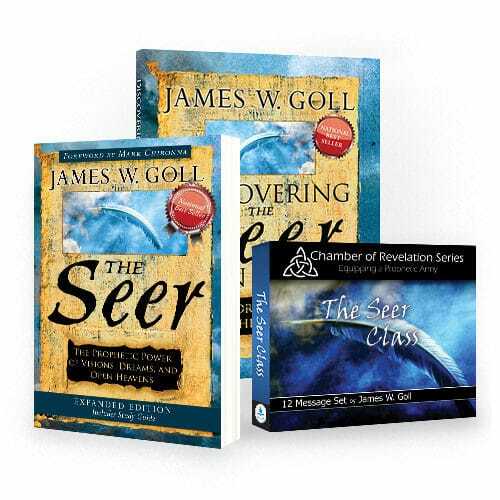 As you work through these lessons and apply them to your life, you will learn how to grow in the spirit of wisdom and revelation and discover the seer in you.